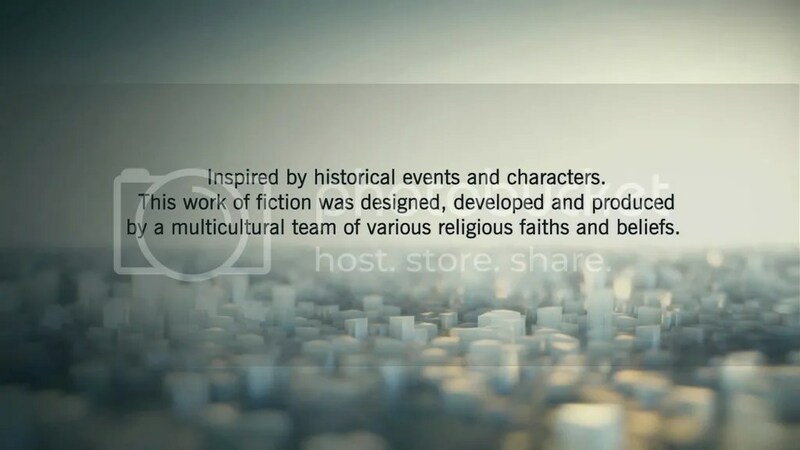 With the release of Assassin’s Creed Syndicate (2015), Ubisoft changed their in-game disclaimer for the first time in the history of the series. Cultural and religious pluralism remain, but are now accompanied by other expressions of political correctness: gender and sexual orientation. Inspired by historical events and characters. This work of fiction was designed, developed and produced by a multicultural team of various religious faiths and beliefs. The ingredients are plain and simple: 1) inspired by historical events, 2) but fictionalized, and made by a 3) multicultural and 4) multireligious team. Inspired by historical events and characters, this work of fiction was designed, developed and produced by a multicultural team of various beliefs, sexual orientations and gender identities. The difference between the old and new disclaimer – apart for rather minor changes in the interpuction – lies in the addition at the end of the text. The ingredients of historical inspiration, fictionalization, and cultural and religious pluralism are still there, but Ubisoft adds two more: sexual orientation and gender identity. The question is: why has Ubisoft decided to change its long-standing disclaimer? Since Assassin’s Creed III (2012), the religious sensitive elements of the game narrative were practically reduced to zero. 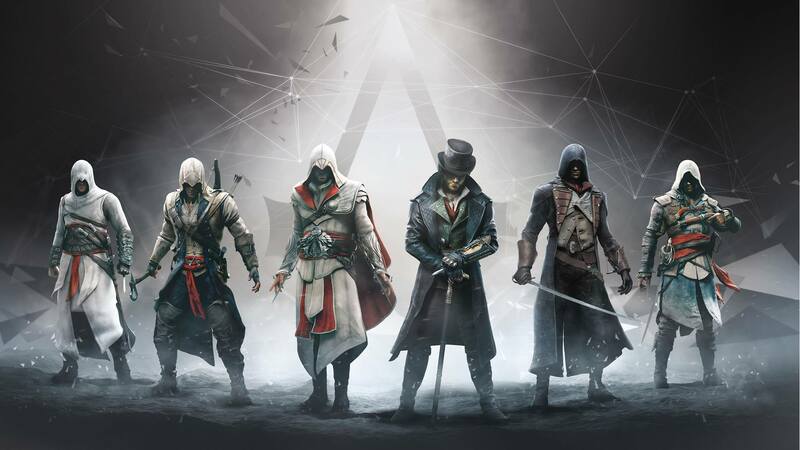 The Assassin Brotherhood and the Order of the Templars have long lost their initial (historical) religious affiliation. That has not change at all, since Syndicate took over from Unity. The only thing I can come up with, is that the political correctness of 2015 has other demands than that of the past decade. 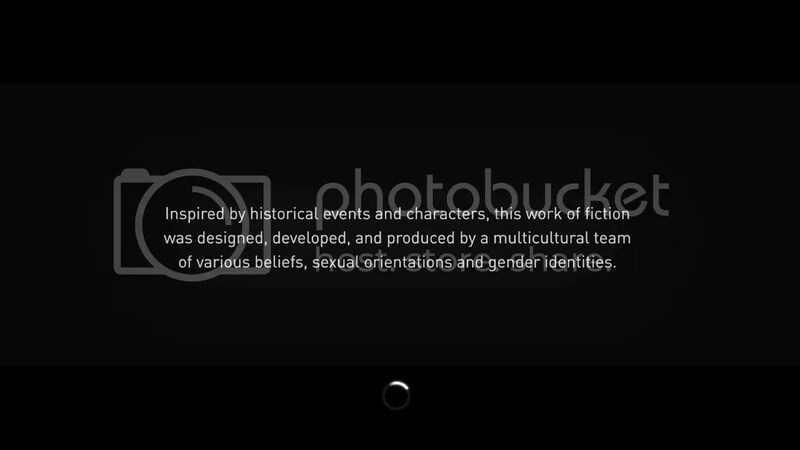 Together with the appearance of another playable female assassin in Syndicate (except for Eveline Grandpre in Liberation), the focus point of our collective cultural sensitivity is mirrored in this new disclaimer. It is all about sexual orientation and gender idenitities. This last ingredient, gender identity, has become the hottest potato on society’s plate. Think: Caitlyn Jenner and all the other famous transgender idols. The new Ubisoft disclaimers shows that the idea that one can choose one’s sexual orientation and gender identity with the same ‘ease’ (or ‘unease’) as one’s religious affiliation, has become mainstream. We just have to wait. And maybe, the next assassin in the game series, might be a homosexual one, or perhaps even a templar struggling with his/her gender identity. I would very much enjoy to witness that happening.